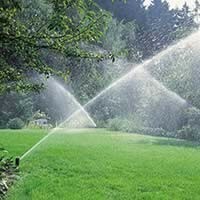 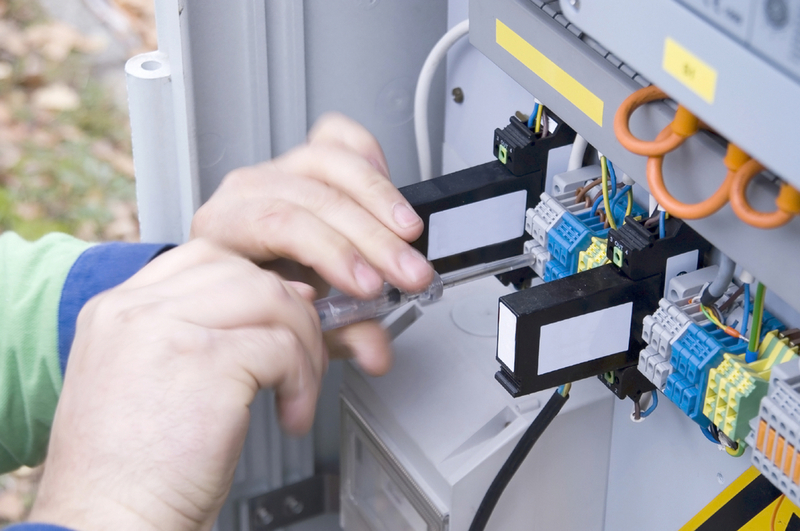 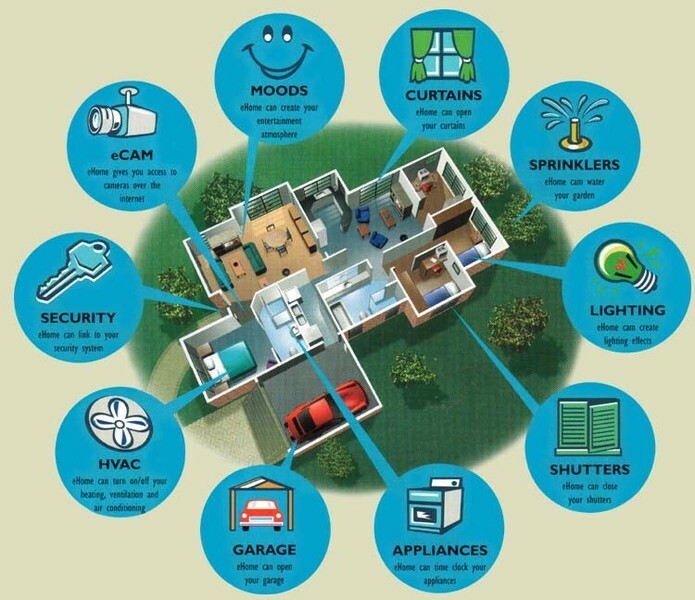 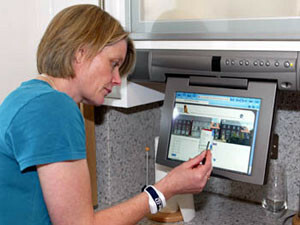 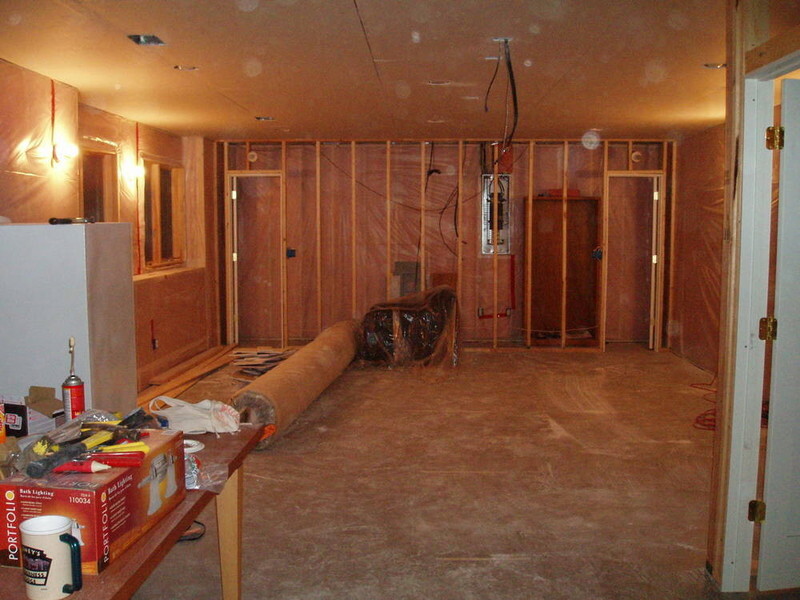 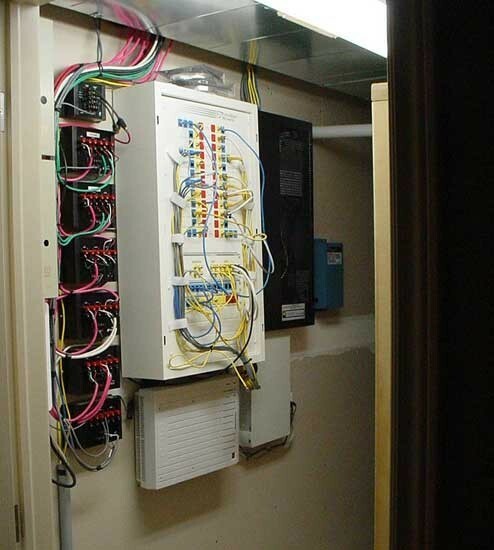 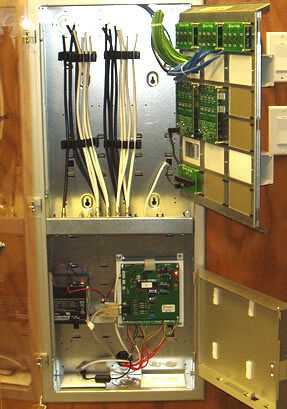 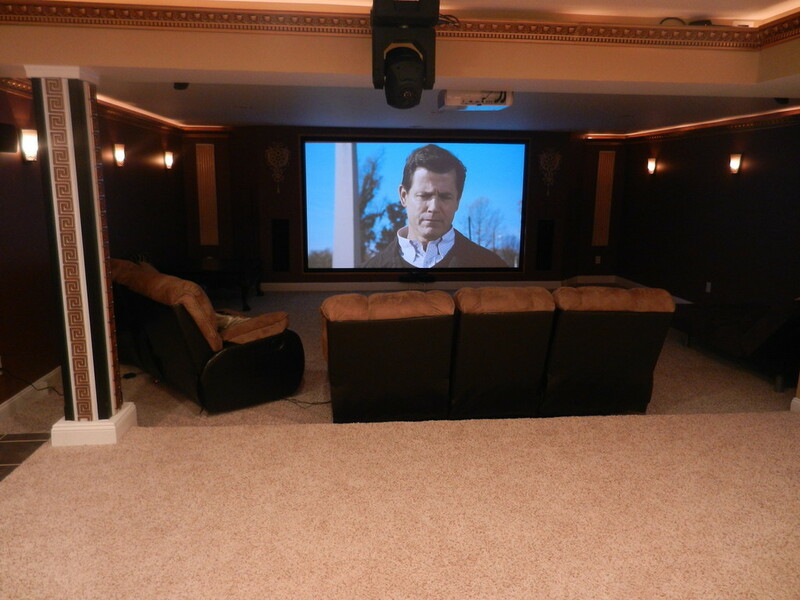 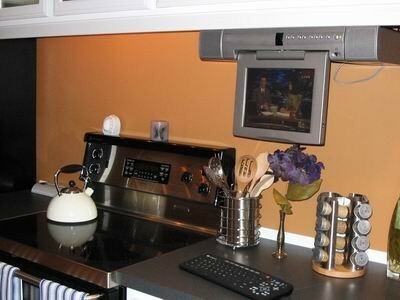 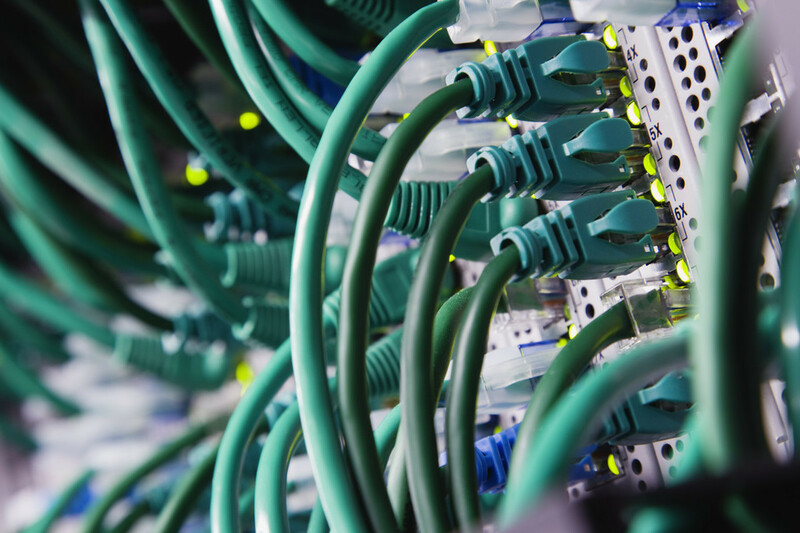 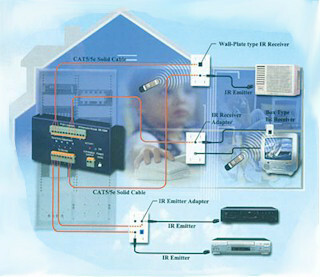 A typical home has many systems in it. 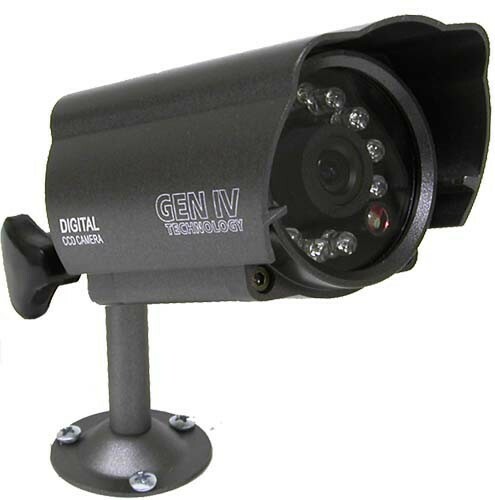 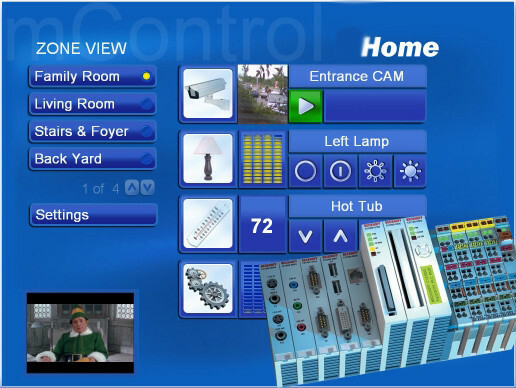 These can include whole house music, intercom, distributed video, security, lighting control, heating and cooling systems, cameras, pool and spa control, gate control, etc. 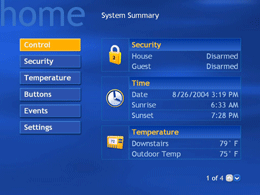 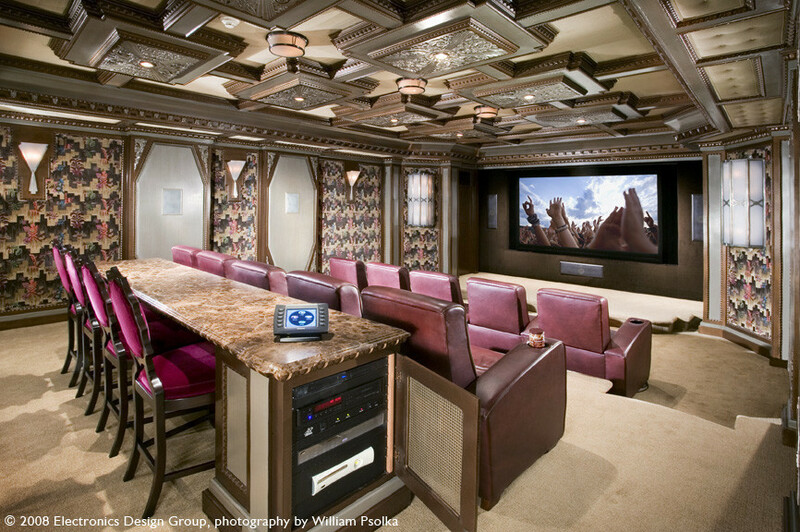 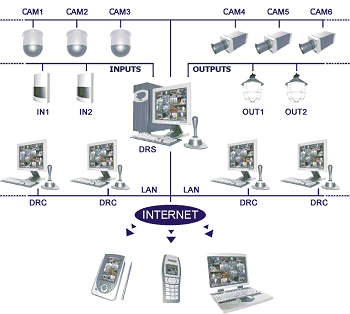 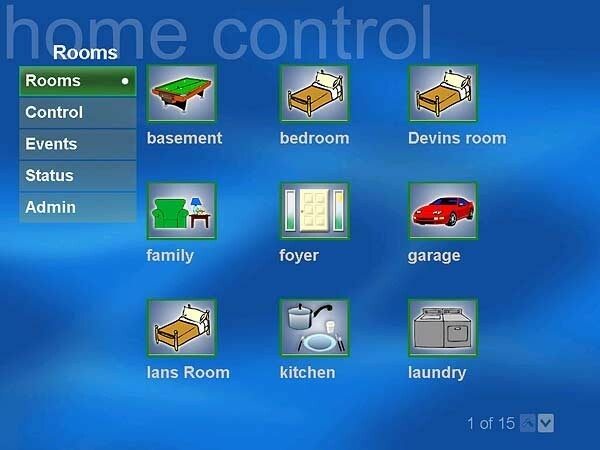 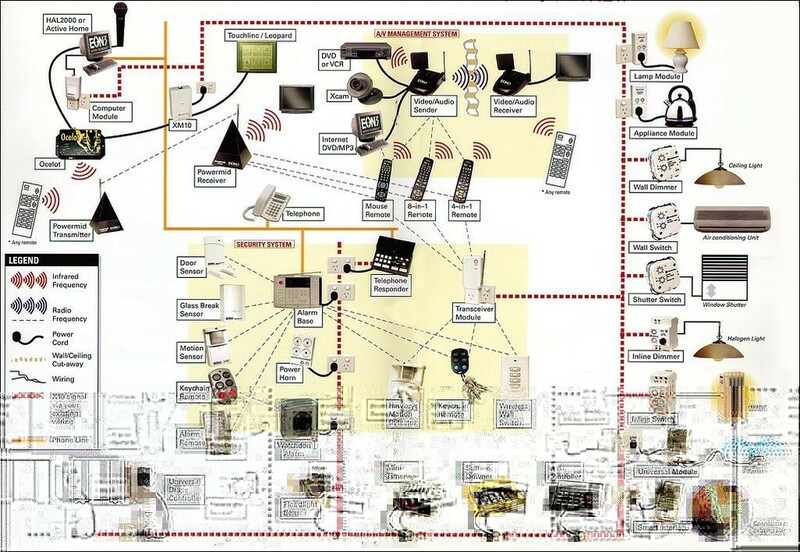 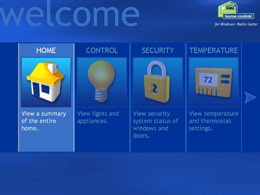 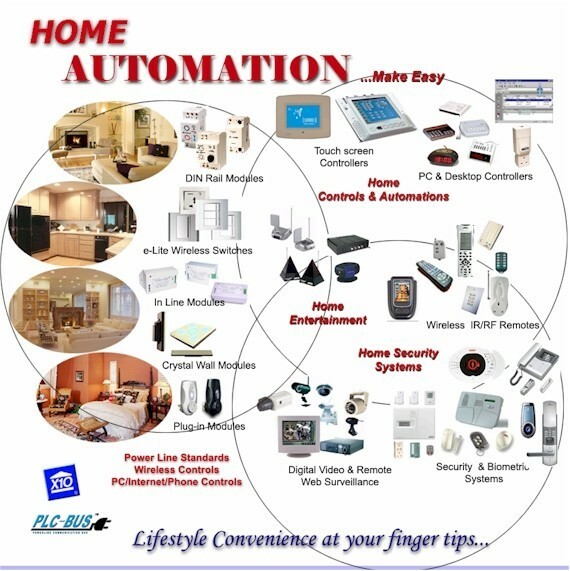 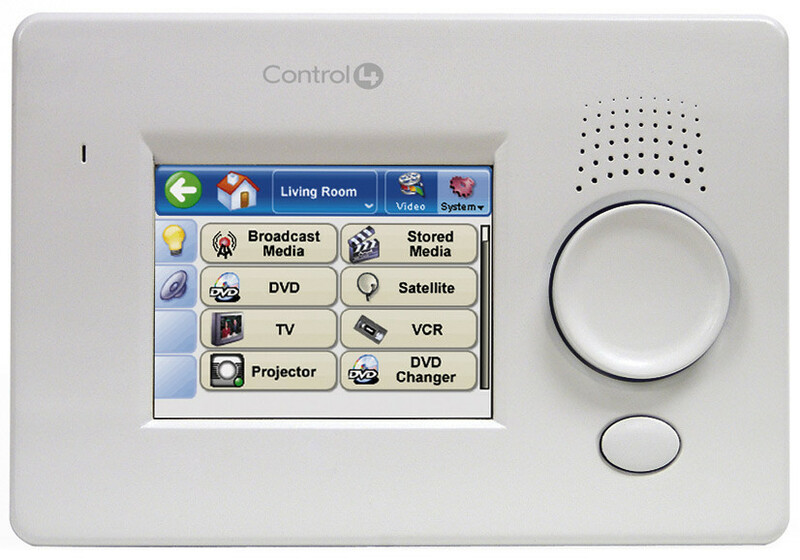 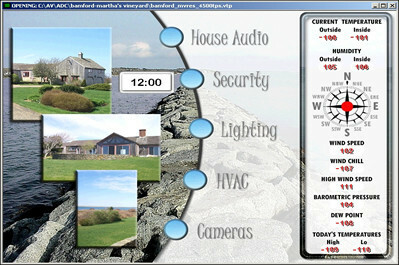 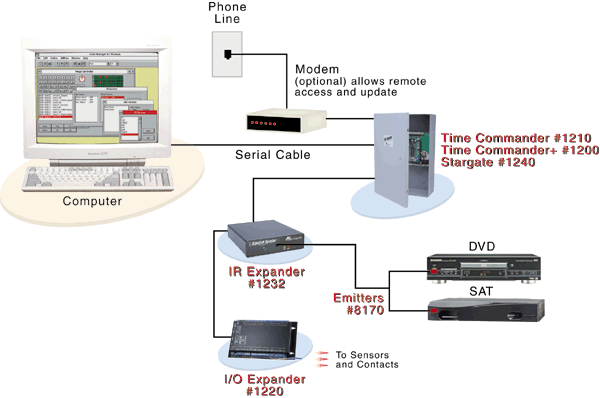 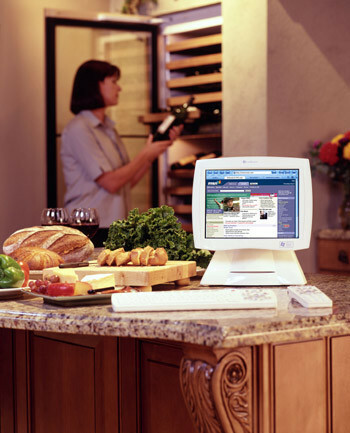 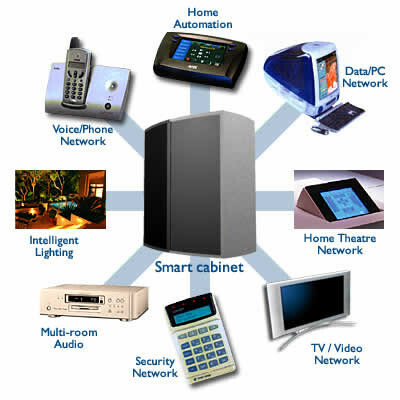 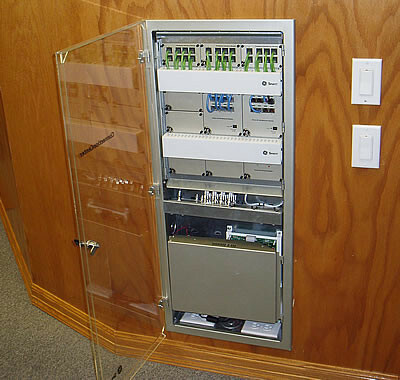 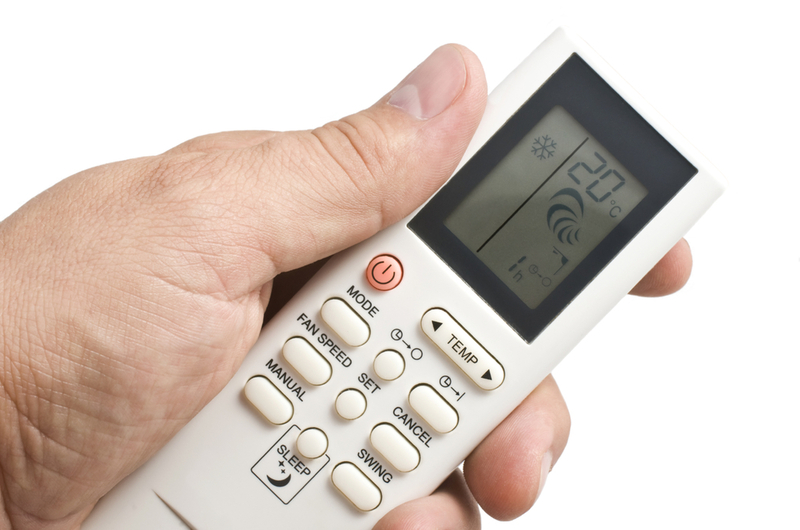 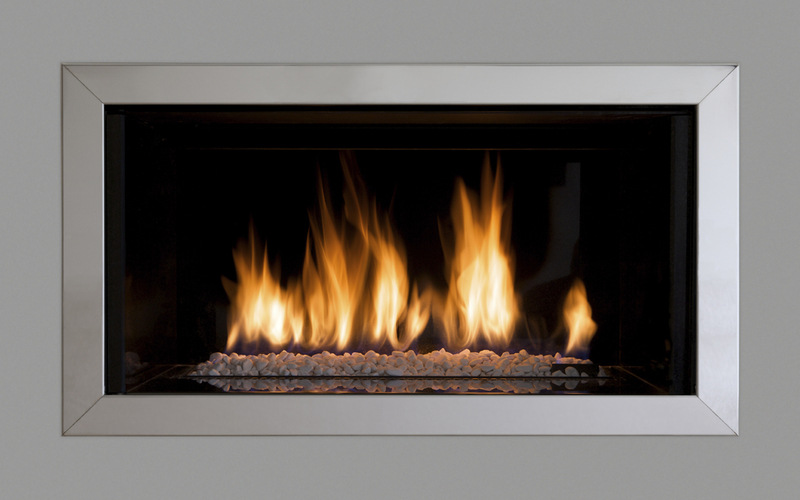 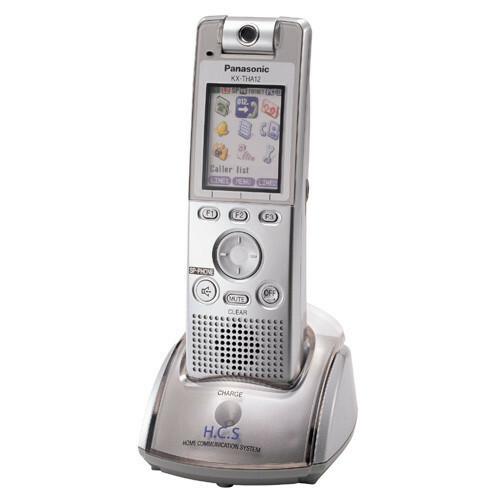 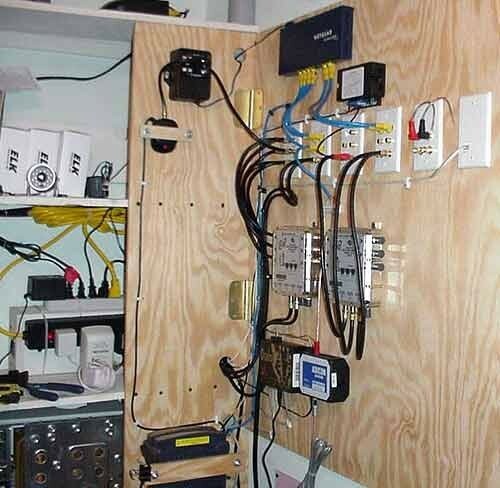 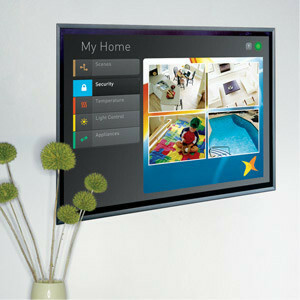 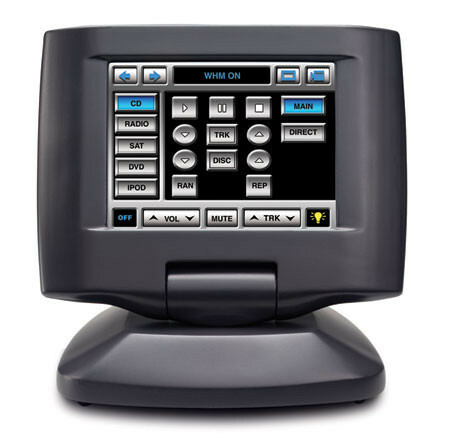 A home automation system ties all of these systems together so you can interface with them from one point of contact. 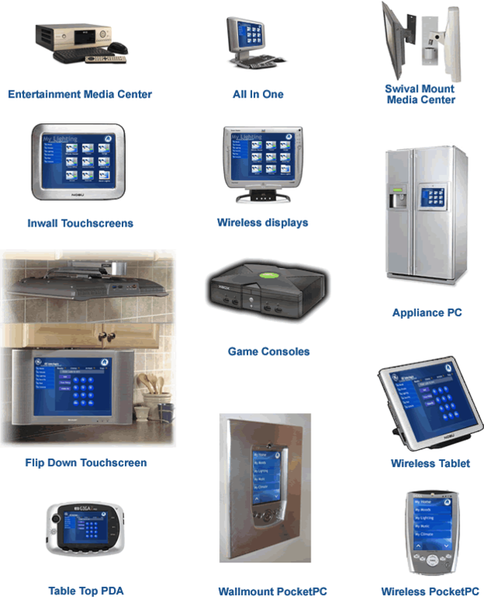 Our commitment to new and emerging technologies has kept us on the leading edge of home automation integration and these systems may be accessed by the latest handheld devices including Apple's iPad™, iPhone® and iPod Touch as well as the newest Android-based products.